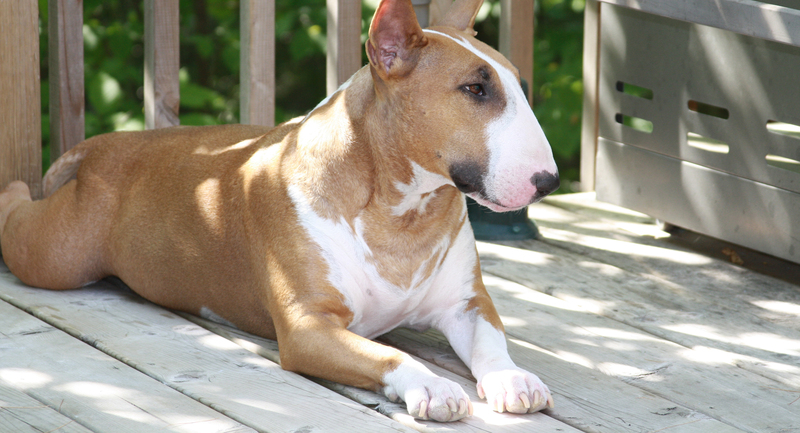 The following is a list of breeders that are members in good standing with the Bull Terrier Club of Canada and also the Canadian Kennel Club. This list is provided as a courtesy for information purposes only. 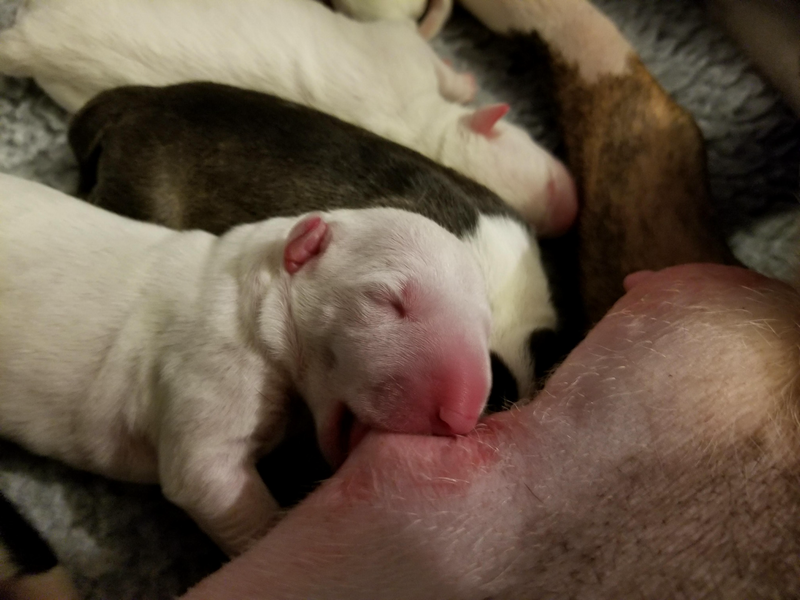 We encourage anyone looking for a breeder to ask many questions about the parents, the puppies, health concerns within their lines, and the testing they do to screen for these concerns. Talk to several breeders and go and visit their kennel/home and meet their dogs. We recommend you be very cautious of any breeder who is unable or unwilling to answer your questions and remember that there is no such thing as a “perfect dog”. The BTCC, its officers, directors and members, assume no responsibility for the quality, health, or temperament of any dog, nor the warranty, guarantee, integrity, honesty or reliability, either expressed or implied, by any person whose name appears on this list. All such warranties, guarantees and promises are between buyer and seller. It is up to you to do your research, ask the questions, and find a breeder that you feel you can trust and work with. The breeder-owner relationship should be for the life of your Bull Terrier. Buldor Bull Terriers Perm. Reg. Magor Bull Terriers, Perm Reg. We started breeding in 1988 and have been responsible for improving temperaments. We provide home raised outstanding puppies ever since. Health checks & testing is important for our adults and puppies. Puppies available occasionally to approved homes. Breeder of top Miniature Bull Terriers, fully health certified stock. Health guaranteed puppies. Puppies & young adults available on occasion. Mayhem Bull Terriers, Perm. Reg. Health tested quality miniature bull terriers. Show and companion puppies occasionally.